Buy Coal-fired Hazelnut roasting machinery - Shandong Leader Machinery Co.,ltd. 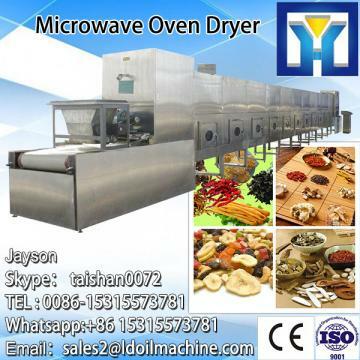 1, Coal-fired HazelNut Roasting Machinery mainly by the heater, fan, temperature control system, box four parts. 1, Please confirm before buying Coal-fired HazelNut Roasting Machinery heating power, voltage, fan power, operation control, the outlet of the installation details. 2, before use, please check the Coal-fired HazelNut Roasting Machinery's switch and power cord is normal. 3, when used, in strict accordance with the specified voltage on the nameplate and frequency Coal-fired HazelNut Roasting Machinery operation, pay attention to maintain the voltage stability. Our company has engaged in producing and exporting Coal-fired HazelNut Roasting Machinery for many years, and until now, our machine has exported to overseas market, such as Brazil, India, Indonesia, Russia, Thailand and so on, and get the foreign customers' unanimous praise.